Going beyond the letter of the law, Harav Ginsburgh reveals the spiritual significance of the Noahide commandments, each as a manifestation of faith in God and as related to a spiritual principle. The Noahide covenant is God’s gift to mankind for fostering goodwill and peace on Earth. 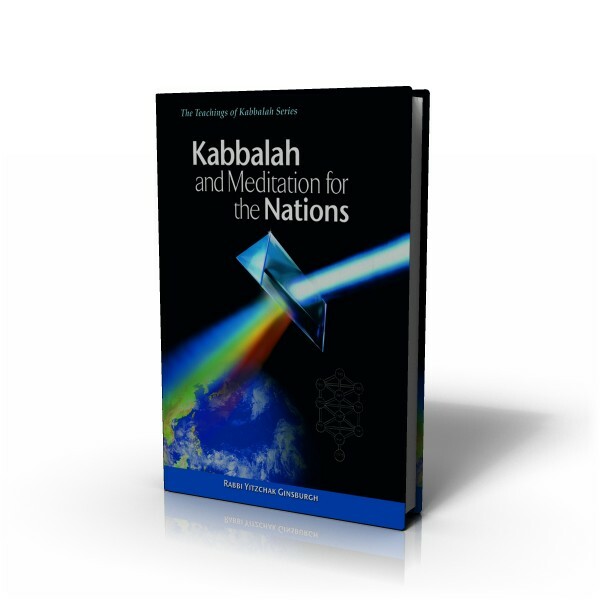 In this book, Harav Yitzchak Ginsburgh explores the mystical meaning of the Noahide covenant and the Seven Laws. Going beyond the letter of the law, he reveals the spiritual significance of the Noahide commandments, each as a manifestation of faith in God and as related to a spiritual principle. For the Noahide covenant with the One God to take root and flourish, it must be fed by its roots in the mystical dimension of the Torah. This book offers the reader a first glimpse of these mystical and spiritual roots of the Divine service of righteous gentiles.